We’re thrilled to see our work with National Business Furniture featured in Forbes! Check out how the findings from their PR Study, “Happiness in the Workplace,” shed light on how American workers’ performance is influenced by their physical surroundings. With the average American working 40+ hours a week, and entrepreneurs working often 2 to 3 times more, it’s important to understand how a physical workspace affects mental workspace. Research firm Kelton Global carried out a recent study for National Business Furniture entitled “Happiness in the Workplace.” The findings shine a light on how American workers’ performance is influenced by their physical surroundings. Nearly half (47%) of employed Americans say the overall design of their workspace influences their productivity, while 42% report that it also impacts their quality of work. 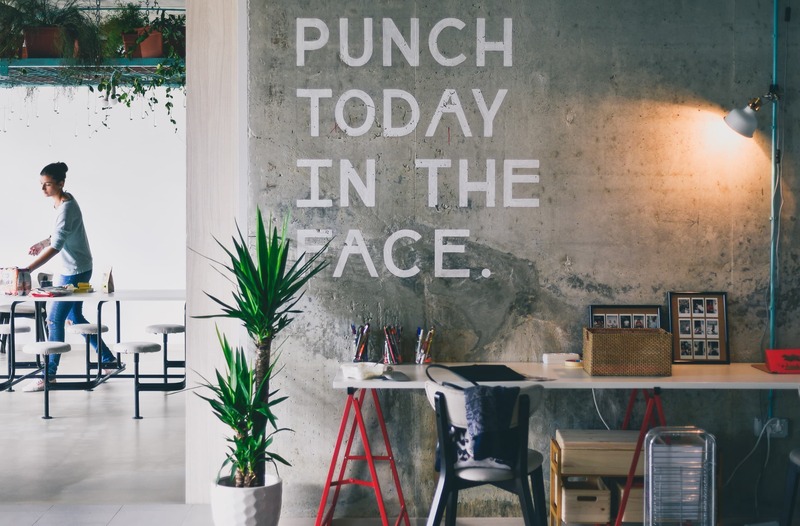 The study found that millennials — currently the largest segment of the U.S. labor force — are more likely than any other cohort to claim that workspace design impacts their happiness, motivation levels, quality of work life, and general well-being. According to National Business Furniture executive Dean Stier, there are several key strategies entrepreneurs can implement to ensure that their office design helps drive job satisfaction. Over 62% of American workers surveyed in the study say they are negatively impacted by clutter, so that’s a key area to consider when it comes to enhancing productivity and performance. “For entrepreneurs in particular, a cluttered office environment often stems from a perceived lack of time,” Stier explains. He recommends reserving a recurring monthly spot in your calendar to reorganize your workspace – physically and online. Have your employees do the same! Stier notes: “Dispose of unneeded items and use organizational tools to keep the clutter at bay.” As the average employee spends 1.8 hours a day searching for files and other information, this can make a big difference in overall productivity. As entrepreneurs it’s easy to push comfort to one side. After all, some of the most successful companies such as Amazon and Google were started in garages. However, more than half (54%) of employed Americans say an uncomfortable work area is the source of unhappiness. Start-ups need to focus their budgets on crucial expenses like people and technology, not a hefty remodel. However, a few simple solutions and functional upgrades can help make your business space more attractive, comfortable and useful. In turn, it can make your employees more productive and happier.